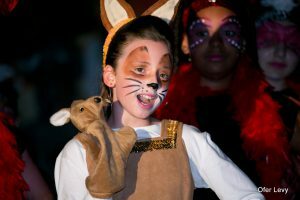 At Emanuel School students are encouraged to use drama as a means to investigate, shape and represent symbolically ideas, feelings, attitudes and beliefs. The drama experience at Emanuel aims to enhance the physical, emotional, social, creative and expressive talents and capacities within students, while developing their self-esteem and self-confidence. Dramatic experiences at Emanuel begin at Pre-school. 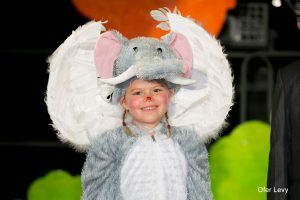 Children are constantly encouraged to engage in imaginative play, which is an essential ingredient in social and communication skill development. 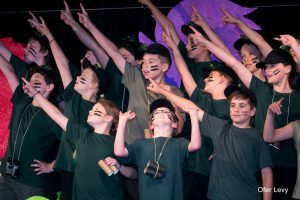 Opportunities for role plays and story dramatisations, as well as acting out songs and poetry, are all part of the dramatic experience at Kornmehl. 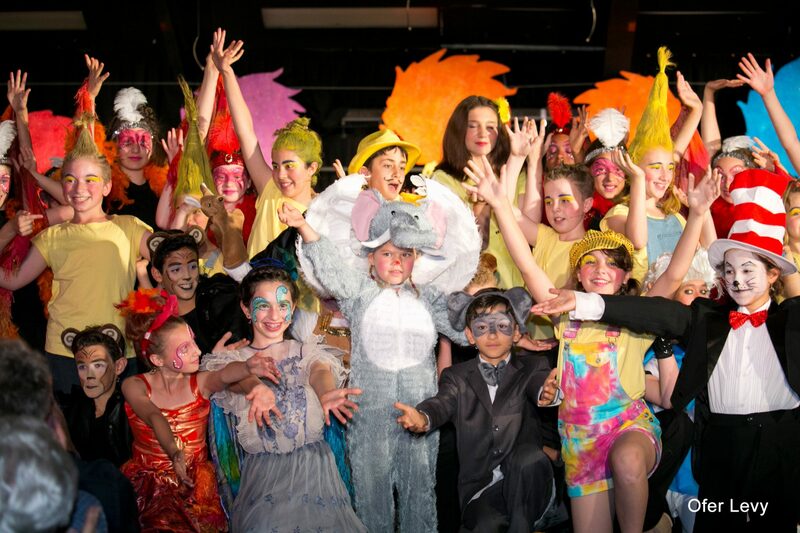 This journey continues in the Primary School under the guidance of a specialist drama teacher. 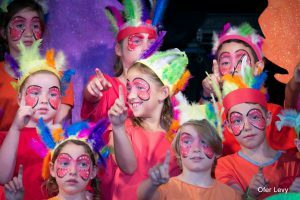 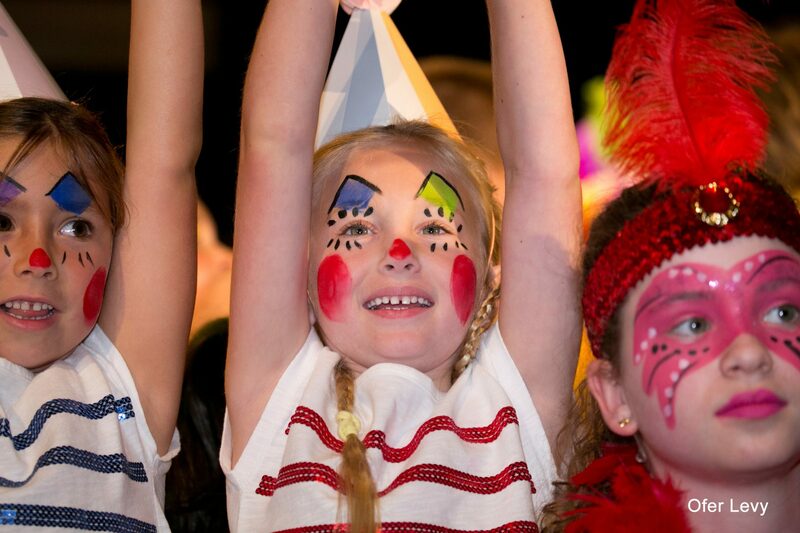 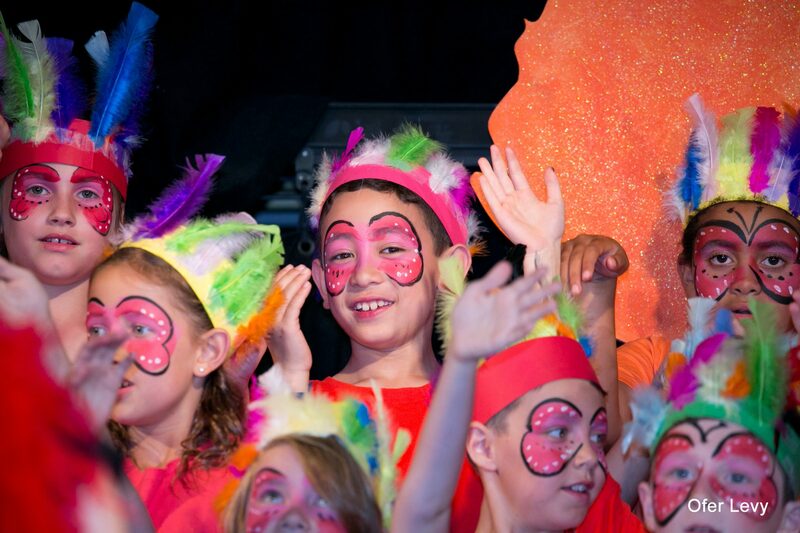 Drama is an integral part of the curriculum from Years 1-6. 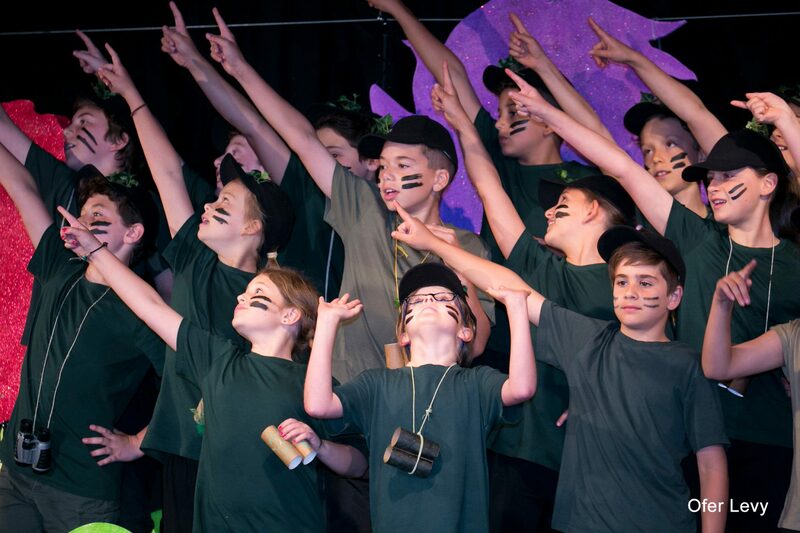 Students engage in a variety of dramatic activities aimed at enhancing their ability to use movement, characterisation, storytelling and vocal expression effectively to communicate ideas to an audience. There is a bi-annual Primary School production that showcases the talent and skills of all students in Years K-6. 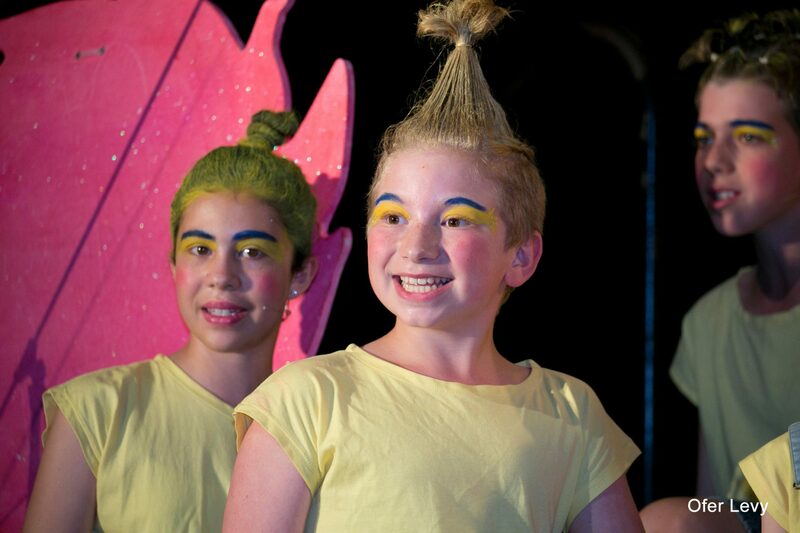 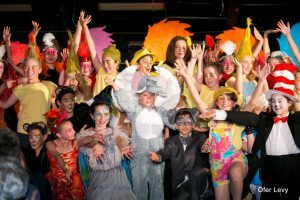 Our latest production was Seussical the Musical at the end of 2016. 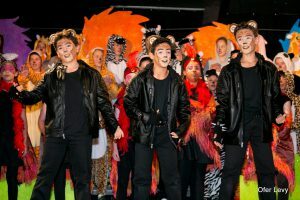 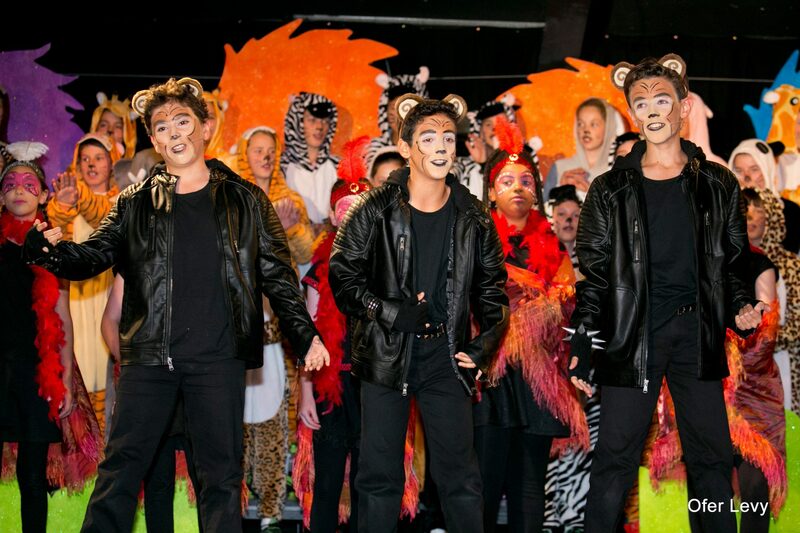 High School students may opt to study Drama as an elective in Years 9-12, making, performing and critically studying various dramatic forms and styles. 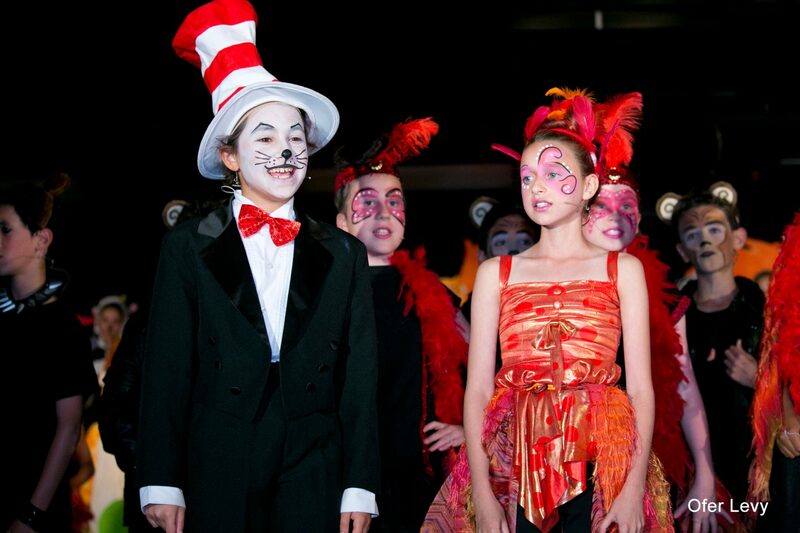 Drama students develop skills in improvisation, play-building, and scripted as well as self-devised dramatic works. Our Drama students present their individual and group performances throughout the year at a variety of evening showcases. Students also attend excursions to view theatrical productions and participate in workshops run by industry professionals to enhance their understanding. 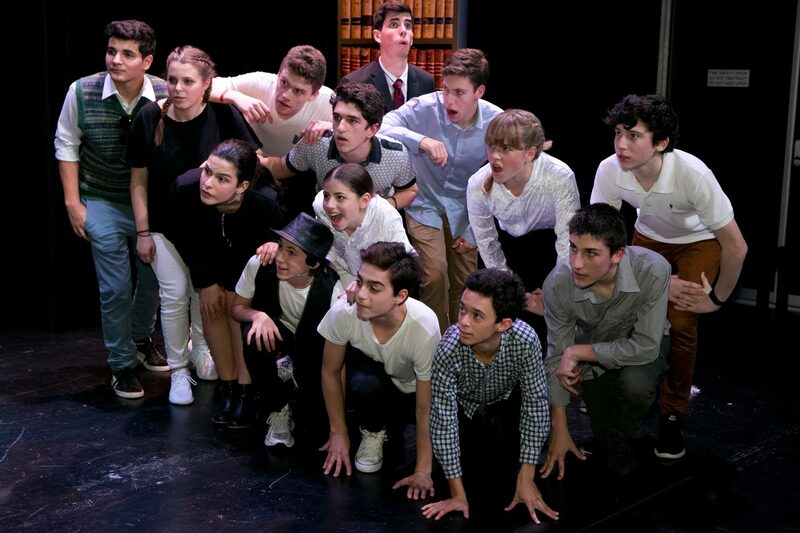 Each year, High School students audition for roles in the High School production. 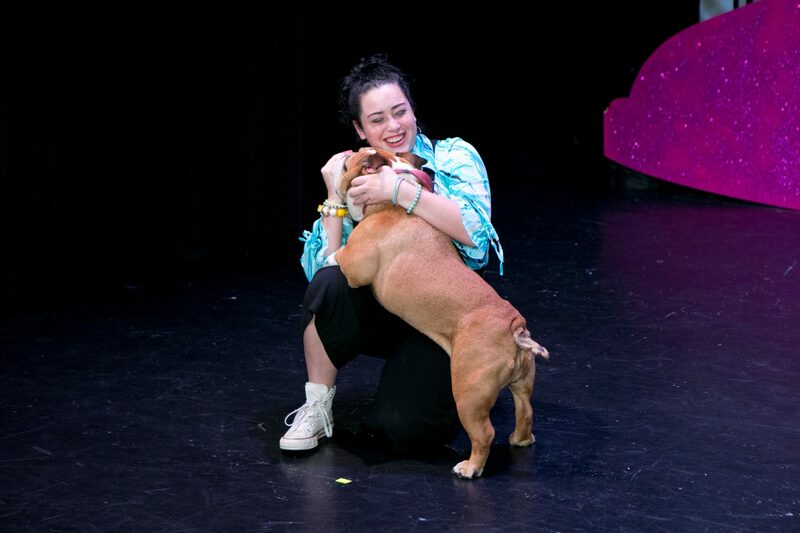 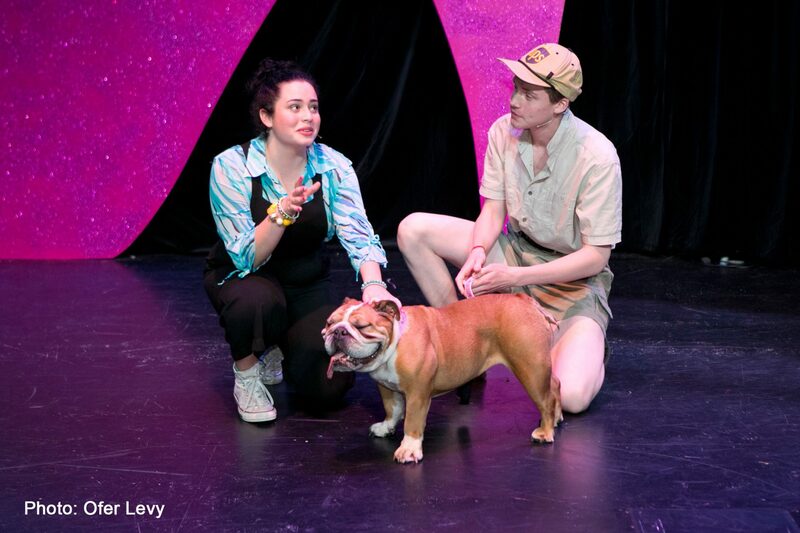 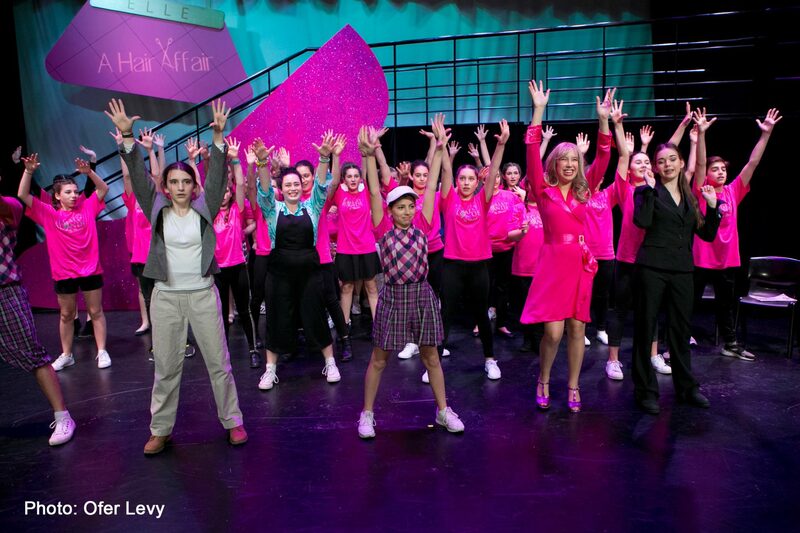 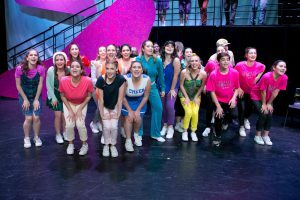 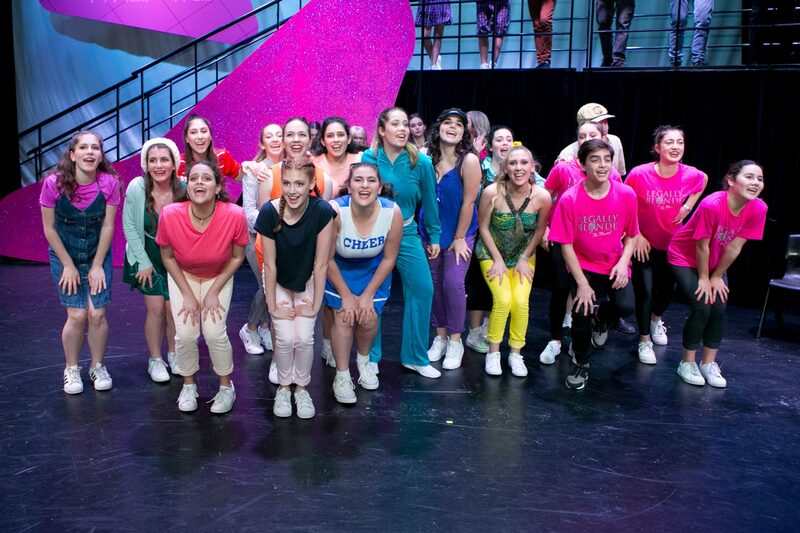 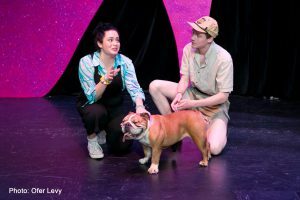 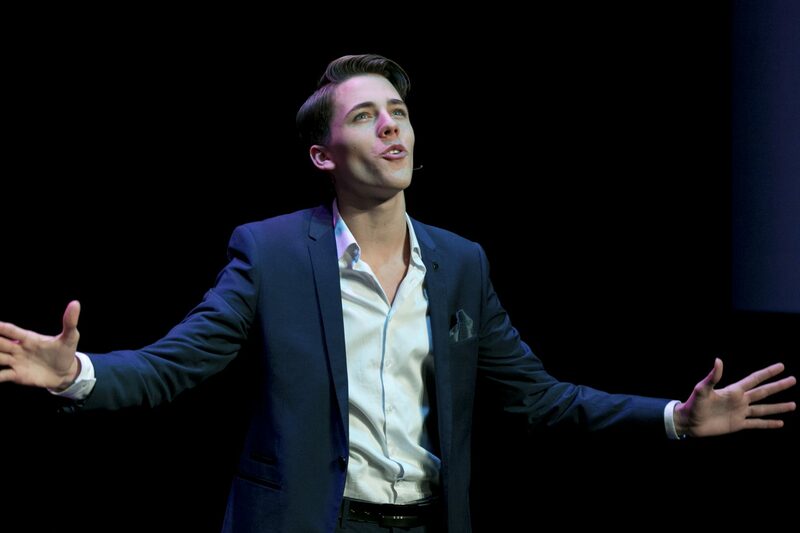 These productions range in style from modern plays to Shakespeare as well as musicals, including Legally Blonde in 2017. 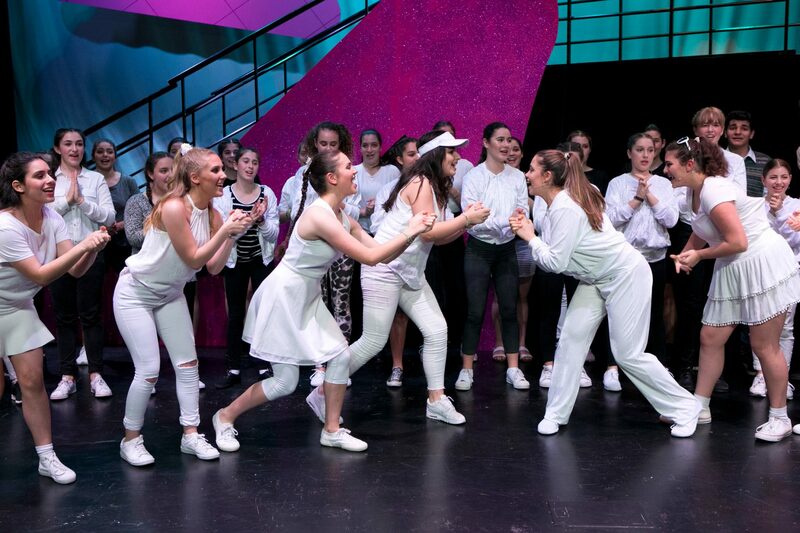 The High School School production is always a highlight of the school calendar and a showcase of our talented performing artists.